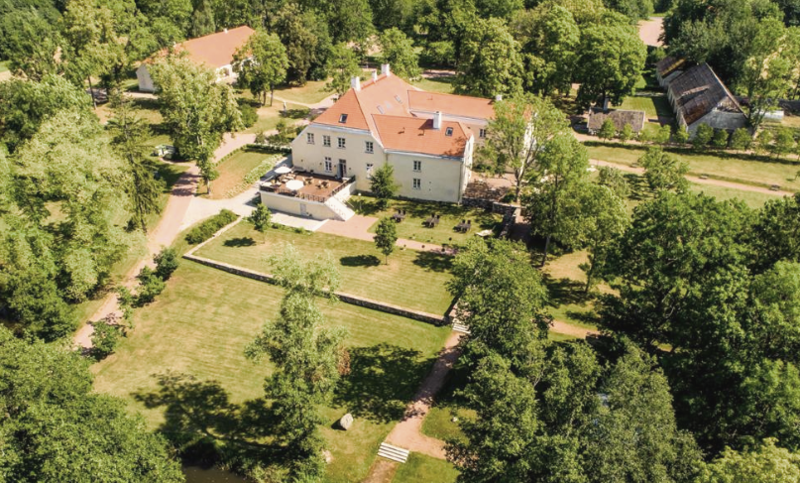 Just 50 kilometres from Tallinn, Estonia’s medieval capital on the Baltic Sea, the historic Estonian Manor comprises a 20-bedroom residence set on more than 37 acres of land. Constructed in the 13th Century, this is one of Estonia’s oldest properties, having been owned by several noble families including 19th Century Russian navigator Otto von Kotzebue. The manor complex is made up of eight buildings. The main house has 11 bedrooms and features reclaimed hardwood floors, century-old beams and exquisite tiling. The Coach House boasts a further nine bedrooms with glass balconies and a studio that can be used to host events. Completing the Estonian Manor are a stable house, a granary, a garden pavilion, root cellar, the Regent’s House for staff living quarters and an old distillery, which produces the estate’s cider and spirits. Additional on-site amenities include a wine cellar and a cigar room, library, and private sauna with an indoor pool. The country’s property market also remains robust, fuelled by the low interest rates as well as good economic growth. 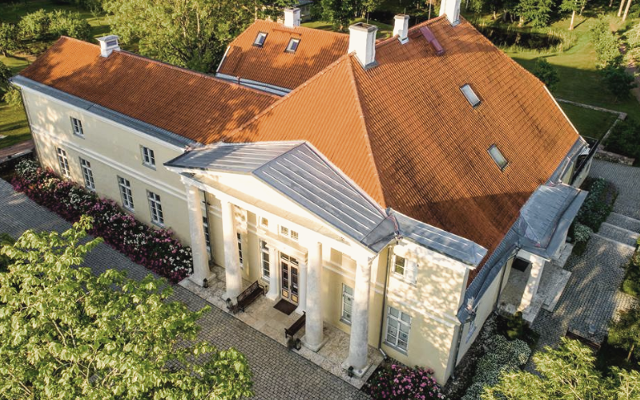 Additionally, Estonia is one of the most stable economies in the European Union with the lowest national debt to GDP ratio, making The Estonia Manor a reliable investment.